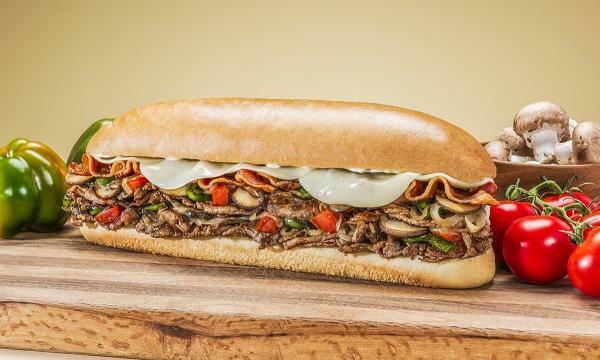 The fast food giant intends to focus on "key growth corridors" in each state. McDonald's is planning to invest approximately AU$500 million in new restaurants and refurbishments over the next three years, including up to AU$200 million in NSW. The fast food giant, which opened more than 100 restaurants around the country in the last seven years, says the new restaurants will be in both regional and metro areas, including approximately 25 in NSW, 20 in Victoria and 12 in WA. "The things we consider for potential locations include the availability of sites, suitable zoning, access to major thoroughfares, population growth and local demand. We are a business model that favours land ownership and we own the land of 2 in every 3 restaurants that we open," Senior Development Director Josh Bannister explained. 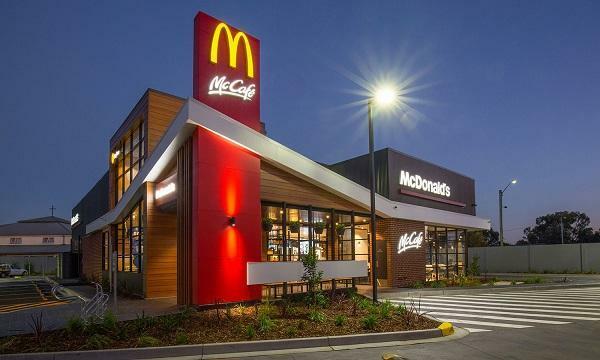 McDonald's Australia cites their freestanding restaurants with drive thru are their "core business" but says they "are able to adapt in a number of different ways" to ensure continued growth. "This includes integration with mixed use development, highway service centres and smaller format retail sites in CBD’s and premium railway stations," Bannister added.